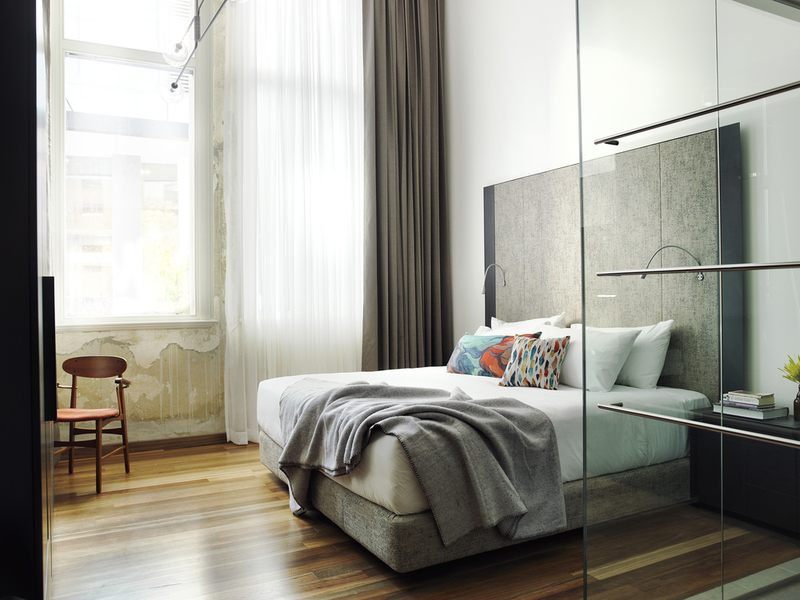 Situated along the re-developed Kensington Street precinct, The Old Clare Hotel is the first Australian hotel from the unconventional Unlisted Collection. With its rich, varied history and architecture, Chippendale has become the home of choice for dozens of art galleries, production houses, graphic and fashion design studios, plus Sydney’s most exciting new restaurants, cafés and bars. Special discount conference rate for a Connell room of $280 per room per night. and quote GEMSEM17 to receive this discounted rate.